Tambopata Amazon Adventure is an exciting tour that combines adventure activities and nature expeditions in the Amazon Rainforest. Learn about the jungle during daily walks and activities surrounded by beautiful natural sceneries. Explore one of the most bio-diverse regions on the planet with great chances to see wild mammals, exotic birds, fish, and reptiles. Enhance your jungle adventure and participate in kayaking excursions, tree climbing, zip lines and canopy walks, and more! 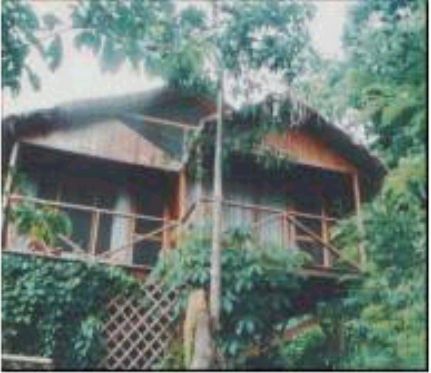 A staff member will await your arrival at the airport and transfer you to Wasai MALDONADO Eco Lodge. There you will be welcomed with delicious tropical juice while the guide gives you a brief explanation of the tour and provides some last minute tips for your trip. You will then be transferred by car to the port to embark in an outboard boat to the Wasai TAMBOPATA Lodge located in the buffer Zone of the Tambopata National Reserve. Depending on the river conditions the journey will take between 3 to 4 hours. During the journey you may observe different kinds of birds and mammals that inhabit the river banks such as capibaras, caymans, taricayas and oropendolas. Upon your arrival to Tambopata lodge, the staff will help you to settle in to your bungalow accommodations. Your guide will then give you a brief introduction and provide some tips to maximize your security and comfort during your stay in the Amazon jungle. 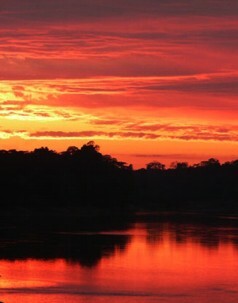 Then, your guide will introduce you to Amazon rainforest ecosystems with a nocturnal walk. Early in the morning we will walk for about 30 minutes to visit a Parrot's Clay Lick near to the Gato River. 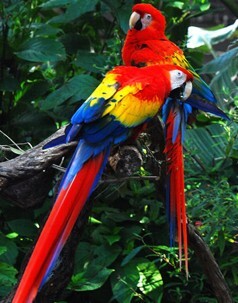 There, you will see many species of parrots and macaws and other bird species and animals that live in this National Reserve. After that, we will visit a native community to observe how Amazon people live and used the resources of the forest to survive. 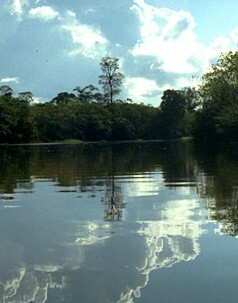 On the way, we will find a nice cascade where you can swim or just relax and enjoy the beauty of the Amazon. After that, we will come back to the Lodge for breakfast. 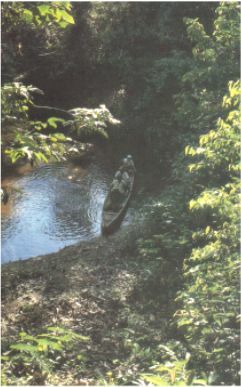 After a short rest we will take a ride on the Tambopata river on a wooden canoe or, if you prefer, on individual kayaks. This activity doesn't require special physical conditions, it can be done by people of all ages. During this adventure, we will enjoy amazing landscapes, watching some birds and the Amazon wildlife along the river bank. If the weather conditions permits, we will take a bath in any of the beaches at the Tambopata river. Lunch. In the afternoon we will start an ethno botanical walk until we reach the swamp area where our "Amazon Adventure site" is located. On the way, we will have the opportunity to see the great biodiversity that the Amazon jungle has like exotic animals and giant millinery trees and learn from our guide the hide secrets that the medicinal plants have. Continuing with your adventure excursion, as soon as you arrive at "Amazon Adventure " you can choose the activity you want to do like walking through rope bridges, fish in the swamp or cross it using Zip Lines from 50 to 100m long (from 160 to 320 feet ) which is adapted to different high levels. 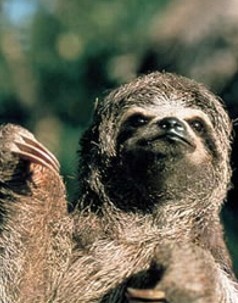 Or why not, just relax enjoying the beauty of the Amazon surroundings.